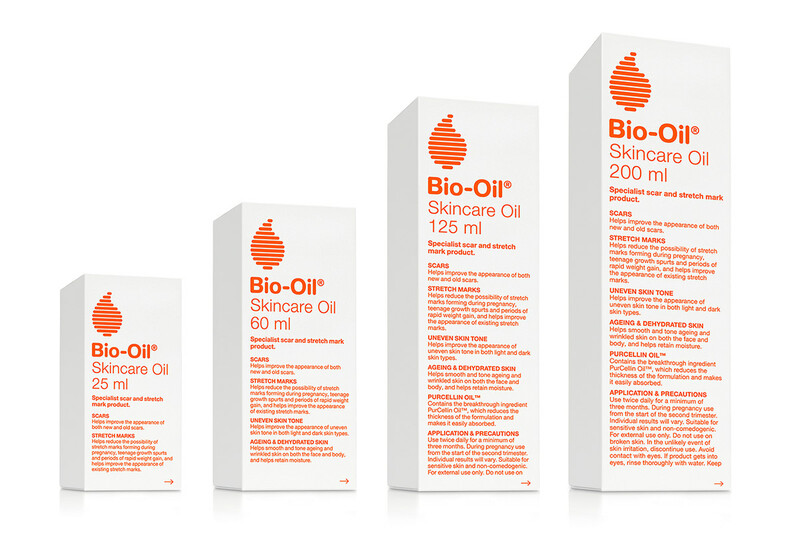 Bio-Oil is the world’s leading scar and stretchmark product and the best selling beauty product on Amazon Prime in the UK. Completed at Union Swiss, in Creative Director role. 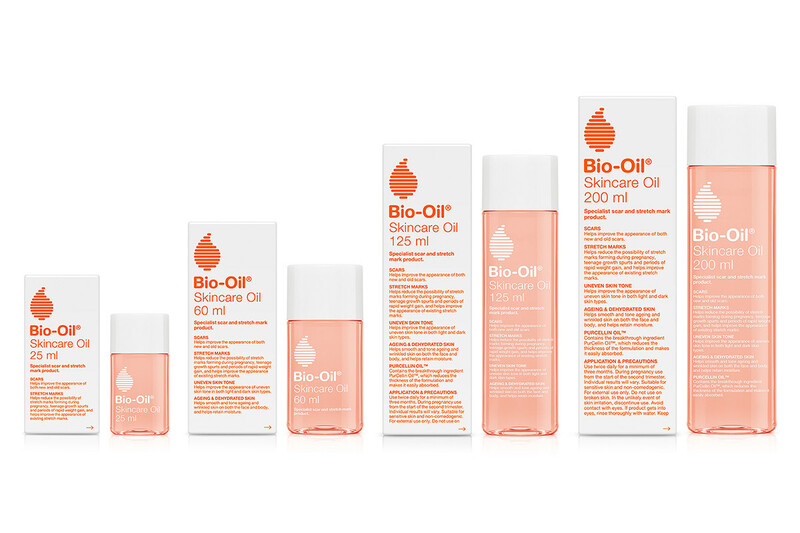 • Creative Director contribution into the final stage of the packaging rebrand and relaunch of the original, acclaimed, Bio-Oil. • Creative Director contribution into the design and launch of the innovative Bio-Oil Dry Skin Gel. 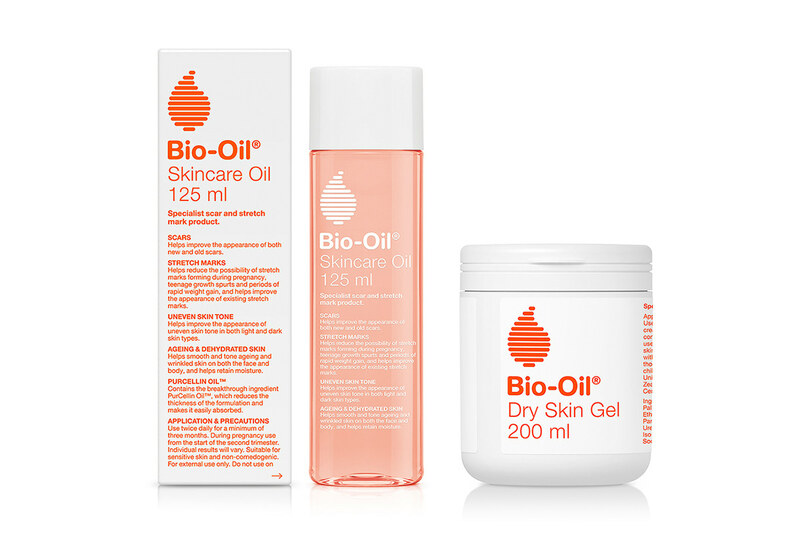 • Bio-Oil Dry Skin Gel - Awarded the Les Victoires De La Beaute 2018-2019 immediately following the launch. 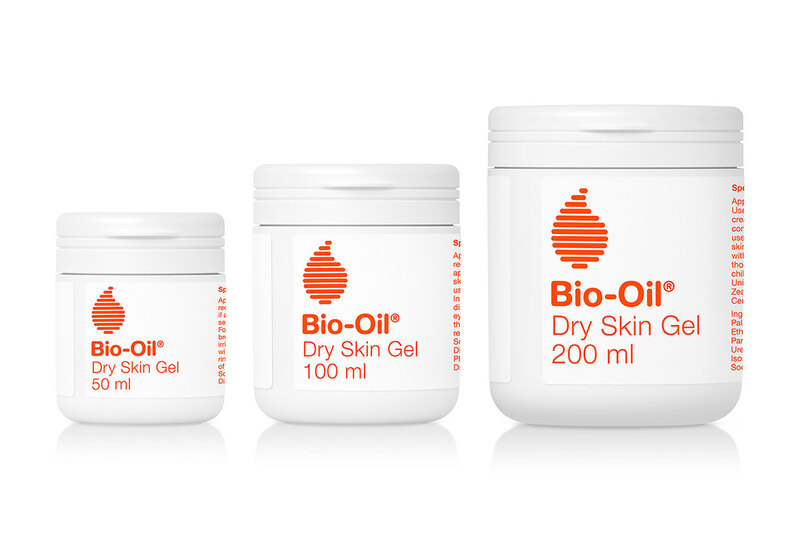 Bio-Oil rebrand, global packaging roll out and introduction of brand extension - Bio Oil Dry Skin Gel. Completed at Union Swiss, in Creative Director role. 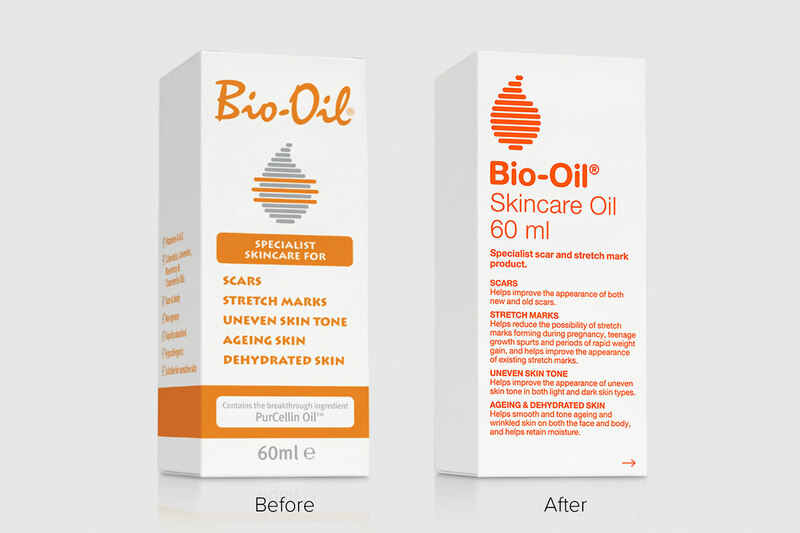 Creative Director contribution into the final stage of the packaging rebrand and relaunch of the original, iconic, acclaimed product, Bio-Oil and the design and launch of the innovative Bio-Oil Dry Skin Gel.